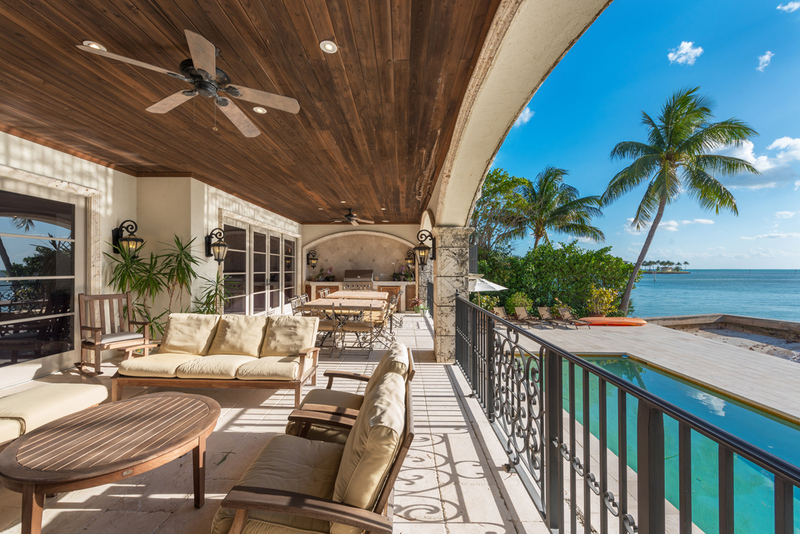 This absolutely stunning one-of-a-kind 2 story estate offers expansive spaces inside and out with an incredible floorplan as well as breathtaking panoramic views of Biscayne Bay. 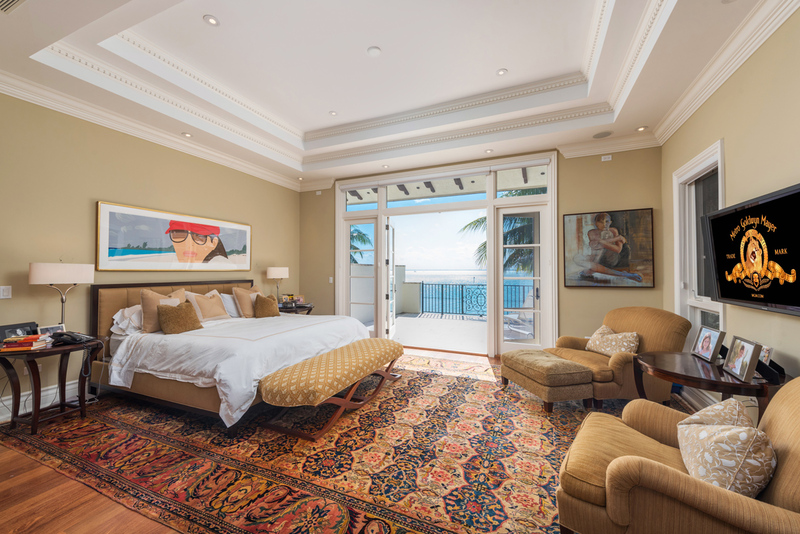 Beautiful oversized master suite with a private terrace where you can enjoy the breeze and stunning sunsets. It also features 3 large walk-in closets. 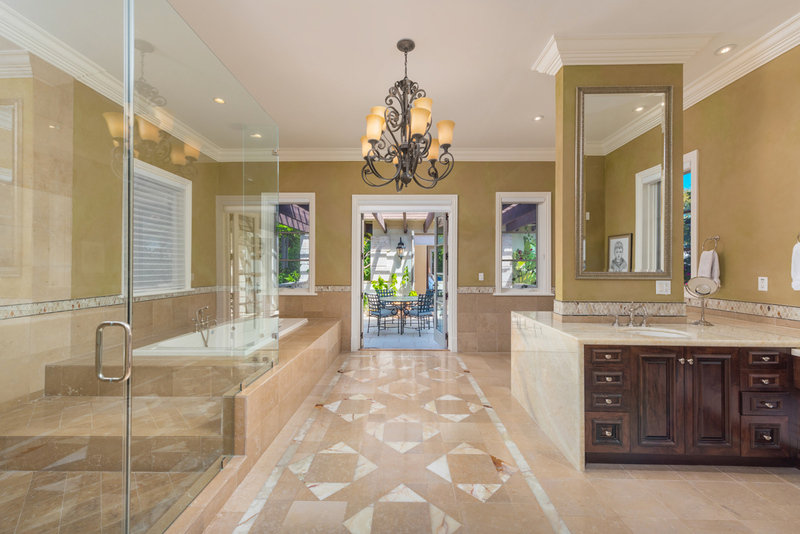 The luxurious master bathroom with separate his & hers areas overlooks a gorgeous terrace full of orchids and flowers where you can enjoy your morning coffee. 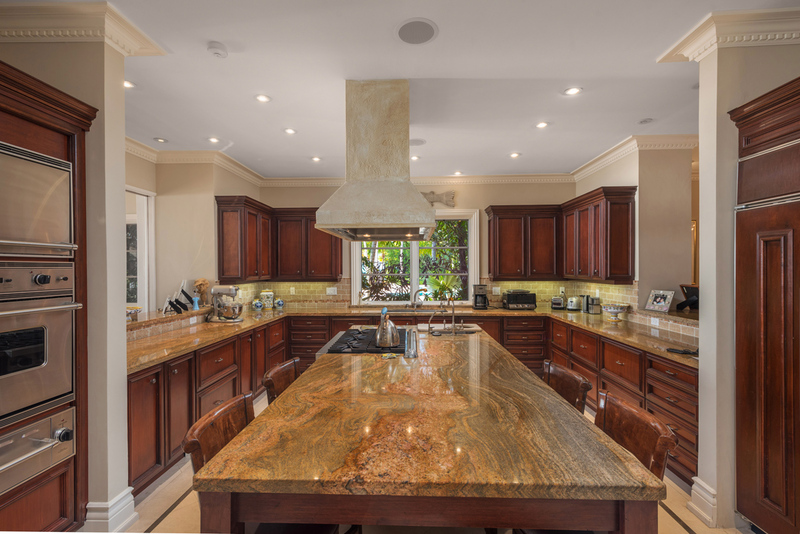 Spacious and fully equipped kitchen with a wonderful working island in the center and top-of-the-line appliances. 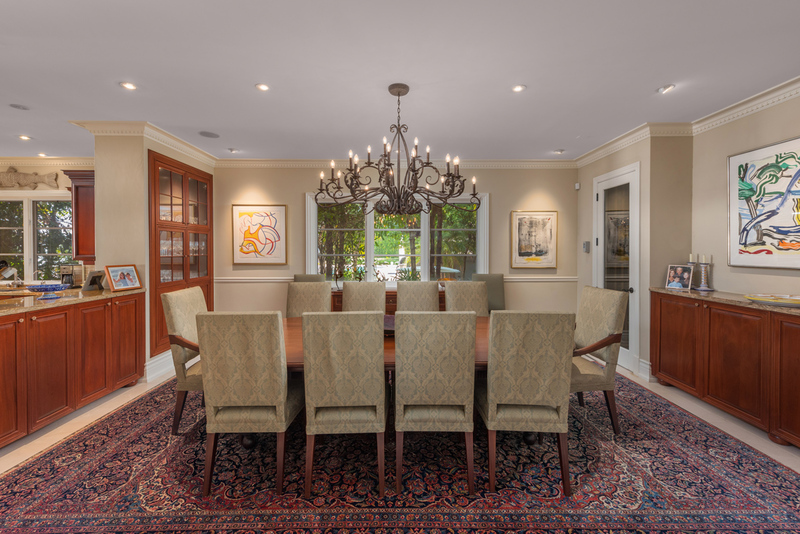 Elegant and sophisticated formal dining room area with a magnificent wine cellar for those who love entertaining. 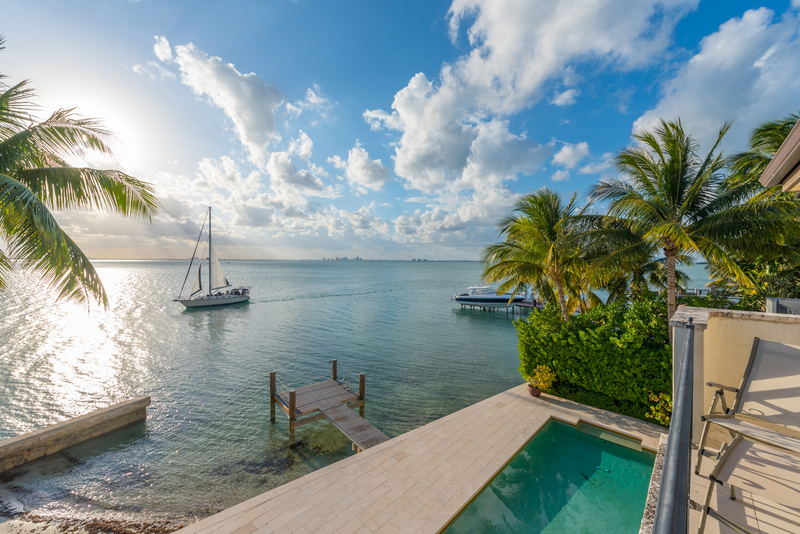 Enjoy the incredible sunsets overlooking Biscayne Bay and watch the dolphins swim by in your own backyard. cozy and functional terrace with a built-in barbecue is perfect for those unforgettable family gatherings overlooking the pool and bay.